Times have changed since a good hardtail was the only fun available to tackle all variety of riding and terrain. Today’s technology makes mountain biking even more exciting but potentially confusing due to a few different types of mountain bikes to choose between. 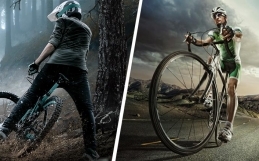 All types of mountain bikes will have their own design to tackle different kinds of terrain and obstacles, and they will have their own advantages and disadvantages. What makes a great bike for an epic cross-country ride is radically different to what’s best for challenging backwoods paths or full-on downhill trails. When choosing your mountain bike, it is important to know where you are going to ride and what kind of terrain you are going to face while riding. 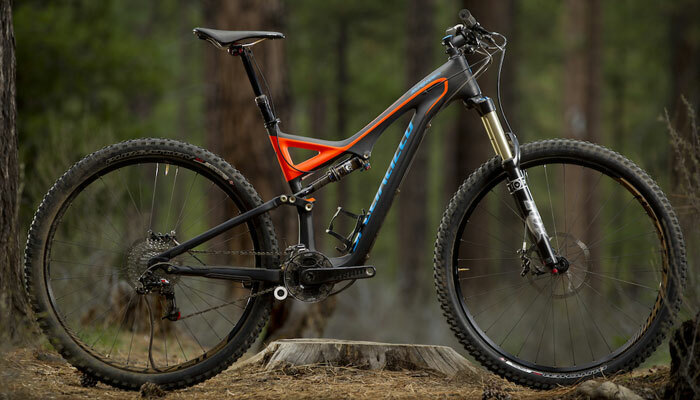 Here are five different types of MTB to help you determine what’s best for your needs. Cross Country bikes are designed for efficiency and easy pedalling. They are also the lightest of the bunch so expect a fast bike. The design is rather catered for long-distance, walking trail-style routes. Although they are not built for the big downhills, a solid cross country mountain bike will be able to handle some jumps and drops. 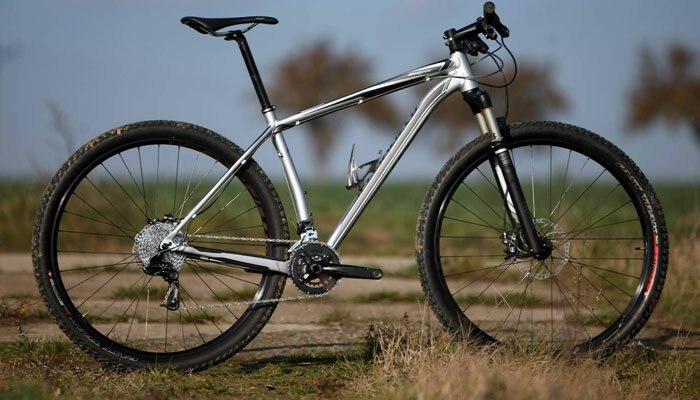 XC bikes are produced as hardtails- with just a front suspension fork, and full-suspension- with additional rear suspension integrated into the frame. They’ll have around 80 to 120mm of the front and/or rear suspension travel to absorb occasional roots and rocks on your local tracks. 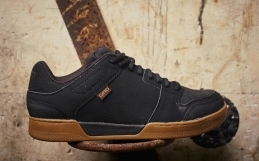 The suspension will also increase grip, control, and add to more comfort for longer rides. Cross country mountain bikes make up the majority of more affordable hardtail machines and can be bought for less than £600, although cheap bikes will always be compromised by quality. Trail mountain bikes are improved ‘cross-country’ bikes with some features of enduro rigs to tackle rougher and more difficult terrain, but they are still light enough to make climbing comfortable and cross-country riding fun. 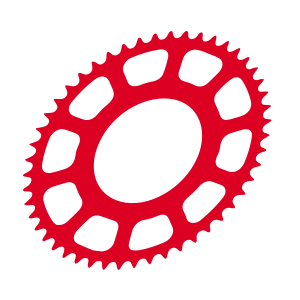 Suspension travel on trail bikes will be ranging from 120 to 160mm, while geometry will differ from XC for better control on rougher terrain. You’ll find head angles to be 69 degrees or less, stems 90mm or shorter and bar widths 700mm or wider. A decent full suspension trail bike will cost well above £1,000 and it’s worth thinking of for the extra control and comfort it adds. Up to £1,000, you’re better off with a front suspension only ‘hardtail’. The extra weight of a sturdier frame and bigger suspension of the enduro mountain bike will be designed to make the most of the downhills while still getting you to the top of the hills fresh for the next run. Saying this, pedalling on these machines will be much harder and slower when compared to the first two types of mountain bikes. 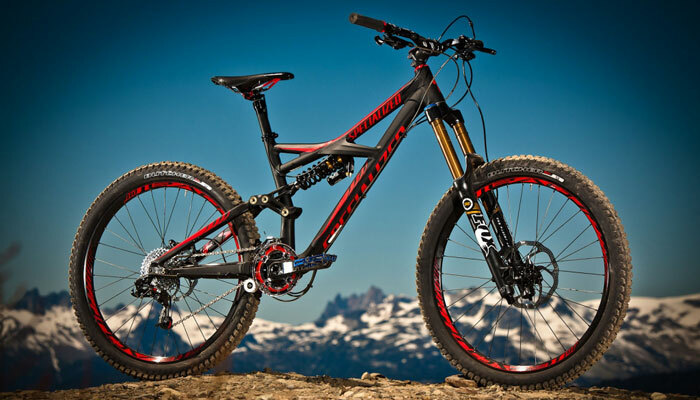 Suspension travel of typical 140 to 170mm should get you through drops, jumps, and everything else in your way. Wider (750mm) bars, as short as 30mm stems with slack 67 degree or less head angles will give you power assisted style steering and additional high-speed cornering stability achieved from lower frame setting. Most all-mountain bikes also come with telescopic dropper seat-post to let you change the sitting position when things get rough, and chain-guides to keep you pedalling even on the roughest trails. These features should let you ride and race the maddest courses. This level of technology doesn’t come cheap. 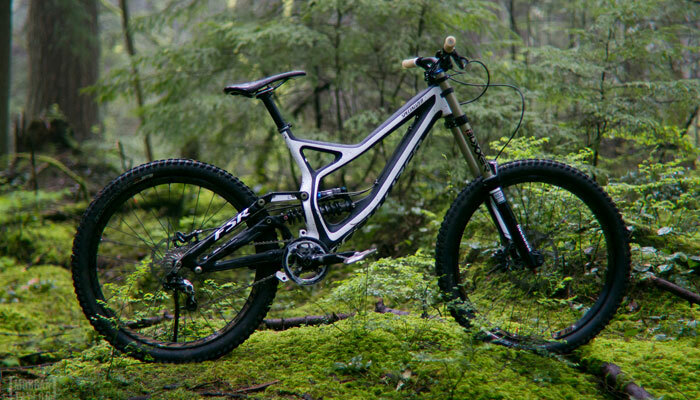 You can expect to spend more than £2,000 for even a basic enduro machine. It’s a worthy investment if you’re going to ride this kind of trails. Don’t even think of riding this bike on anything else then downhills, unless you don’t mind a quick coronary incident. Their seriously heavy frames and components and lack of climbing gears will make you avoid uphills like fat kids avoid greens. 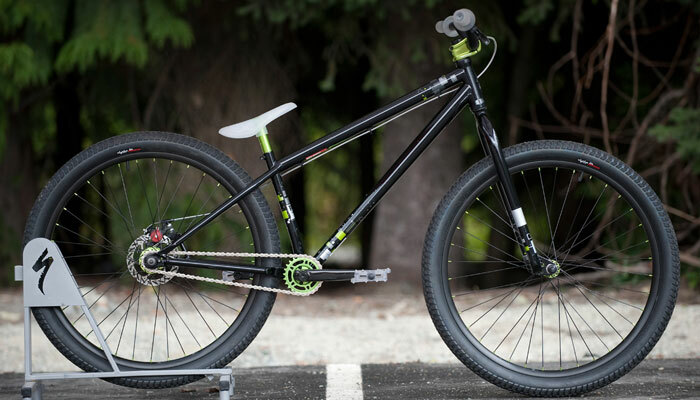 Downhill bikes are most specialized of all types of mountain bikes and are built for nothing but staying in one piece on the roughest terrain. Their huge (180 to 220mm) suspension can survive drops that would have dismantled the Dukes of Hazzard’s ride and swallow the biggest rocks at insane speeds. Specialist high-performance components essential to extreme trail survival also mean prices starting around £3,000. Dirt jump mountain bikes also called street mountain bike, are basically big BMX bikes crafted for crazy acrobatics in sculpted jump parks. Features of these bikes include 24-26 inch fast-rolling tires, 100-150mm of front suspension and a very small amount of rear suspension. These rigs also have the smallest frame of all of types mountain bikes. The lower seat-posts will give riders the leverage so they can perform tricks without the seat getting in the way, while a single gear and one brake will make for crash-proof simplicity. Very good dirt jump rig can be bought just over £1000. Some people laugh and still consider it a fad, but fat bikes are definitely not a novelty anymore. In many places, they managed to transition to a full-time mountain bike experience. 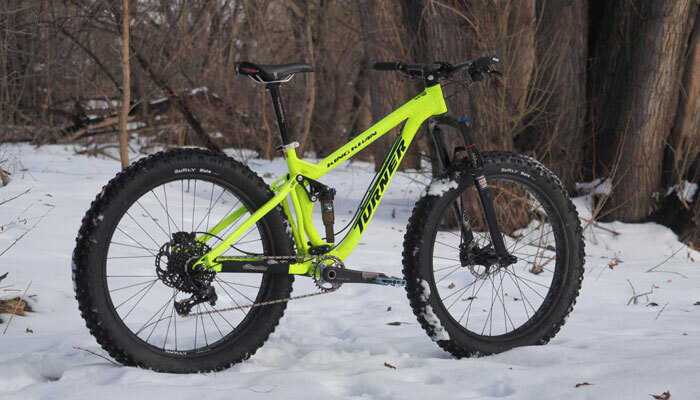 They combine oversized tires, typically 3.8 in (97 mm) or larger, and rims 2.6 in (66 mm) or wider, designed for low ground pressure to make riding easier on soft and unstable terrains, such as sand, snow, or mud. In these conditions, they do a really good job and manage to float on surfaces where normal mountain bike tires would sink. Although massive air chamber in big ‘fat’ tyres and expertly designed fat frames do an excellent job on the rough terrain, newer models even combine front and back suspension for the really rough stuff. 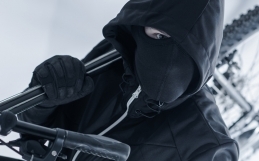 They actually, more-or-less, originated in the cold white north of Alaska and made mountain biking quickly became a 12-month-per-year sport. So if you live somewhere with snow on the ground, a fat bike can be a good alternative to keep you in shape during the winter. £1000 plus should get you a quality entry level fatty. What’s the best mountain bike for the money?